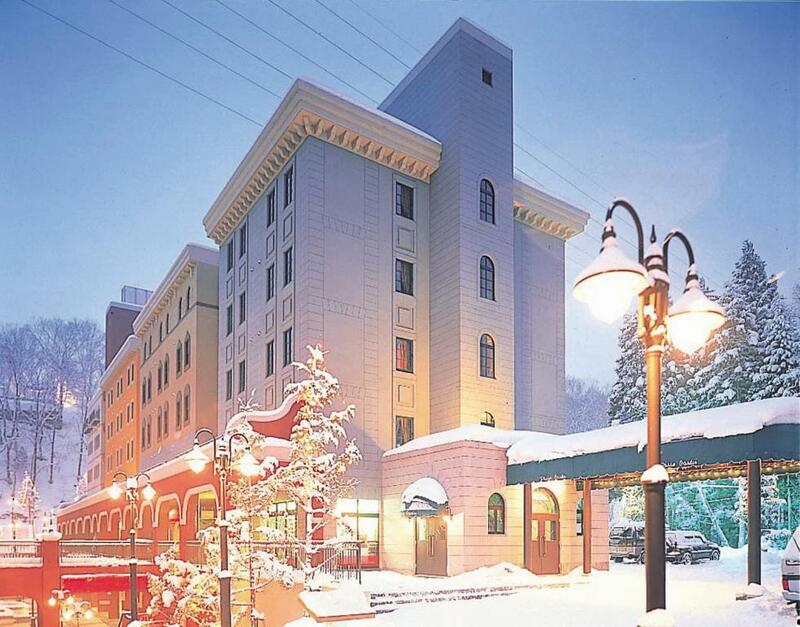 Ideally located in the prime touristic area of Hakuba Hotel Keyaki-noki promises a relaxing and wonderful visit. Featuring a complete list of amenities guests will find their stay at the property a comfortable one. Take advantage of the hotel's free Wi-Fi in all rooms Wi-Fi in public areas car park BBQ facilities restaurant. Designed for comfort selected guestrooms offer television LCD/plasma screen internet access â€“ wireless internet access â€“ wireless (complimentary) non smoking rooms air conditioning to ensure a restful night. Enjoy the hotel's recreational facilities including hot spring bath skiing billiards table tennis karaoke before retiring to your room for a well-deserved rest. For reliable service and professional staff Hotel Keyaki-noki caters to your needs.